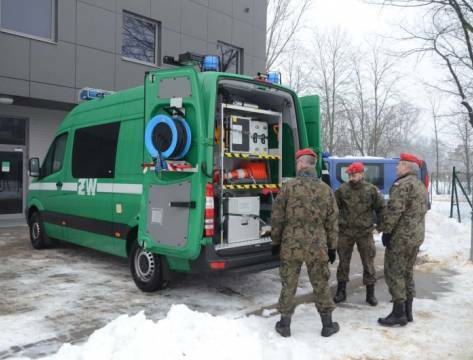 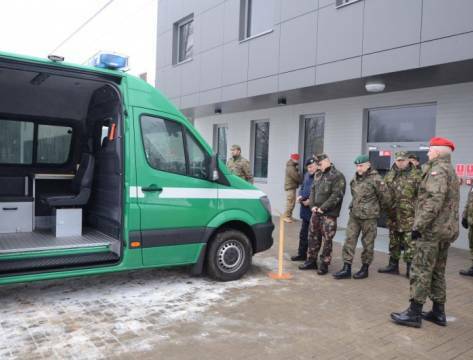 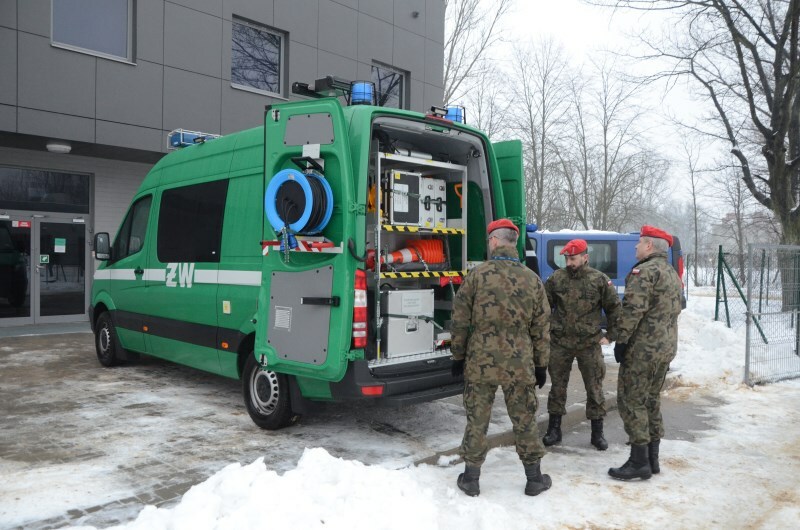 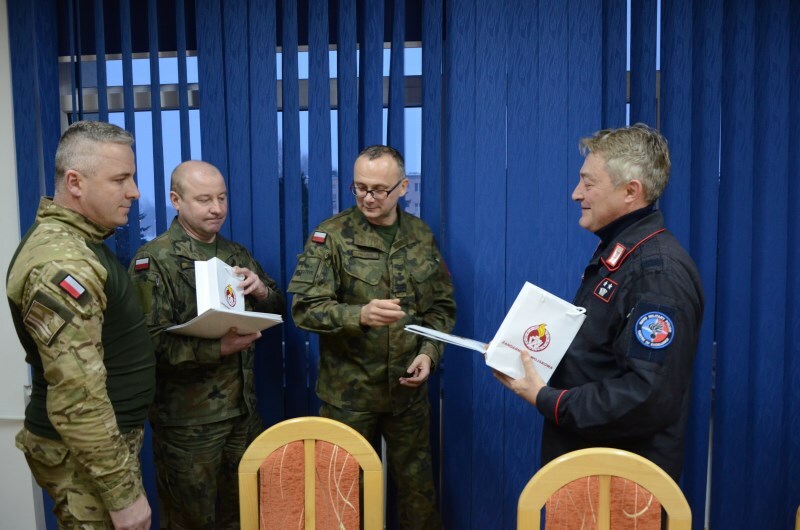 On 24th January 2018 the NATO Military Police Centre of Excellence’s (NATO MP COE) international personnel paid fruitful visit to the Military Gendarmerie (MG) Education and Training Centre and to MG Specialised Unit in Mińsk Mazowiecki. 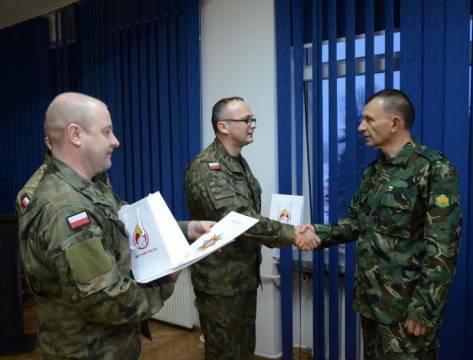 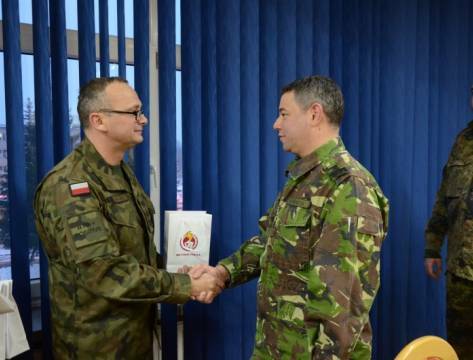 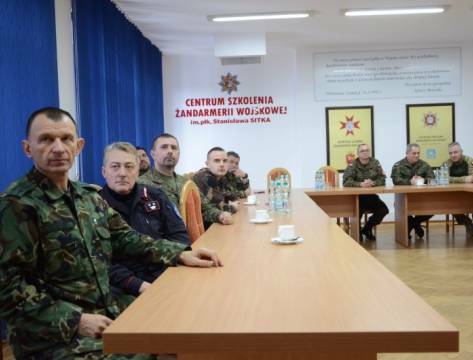 The MG Training Centre was represented by the Unit Commandant Col. Robert PAWLICKI, the MG Specialised Unit was represented by its Training Chief Lt. Col. Sławomir NIEMIRKA. 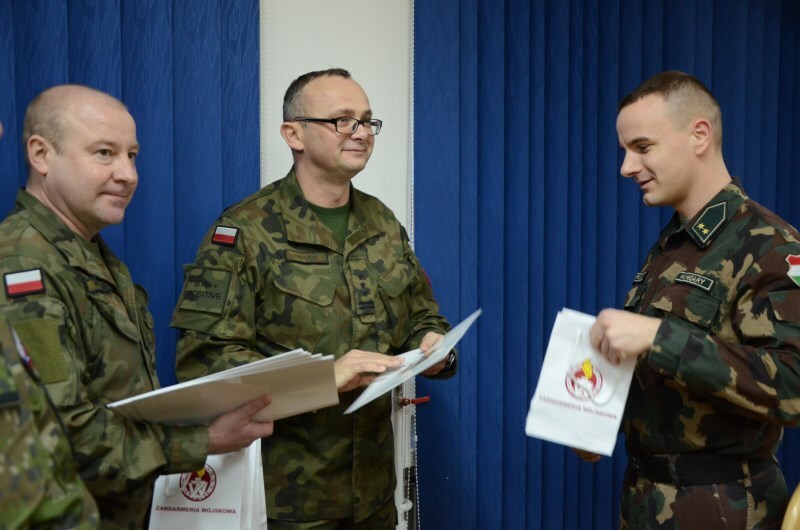 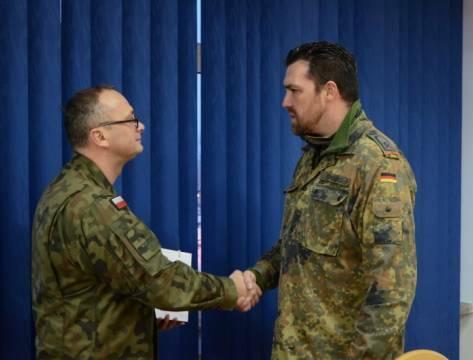 Both officers provided the NATO MP COE’s personnel with comprehensive information on the Polish MG’s organization, tasks, responsibilities, as well the MG Training Centre’s and the MG Specialised Unit’s equipment. 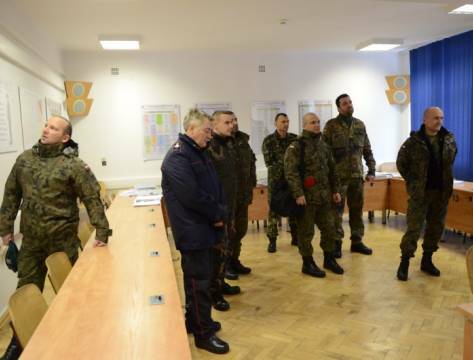 This provided the visitors with a broad view of MG and proved its professionalism. 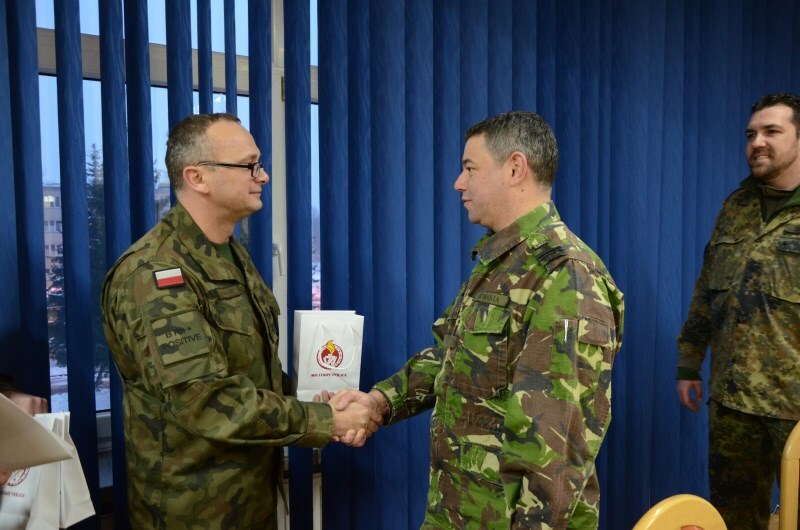 The visit enhanced cooperation between the NATO MP COE and the Polish MG, as well as fostered interoperability and cohesion among the Centre’s staff. 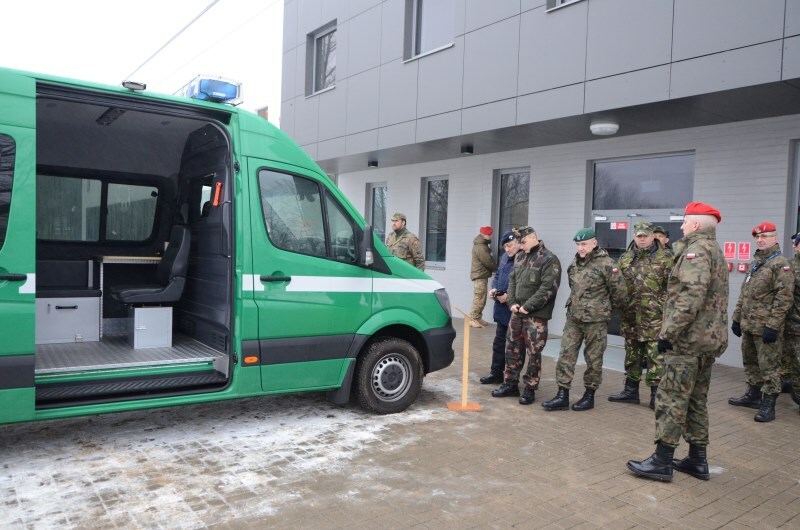 During the meeting, the participants had an opportunity to familiarise themselves with the state of the art gear designed for the criminal investigation (which filled the international personnel with admiration) and crime sophisticated equipment. 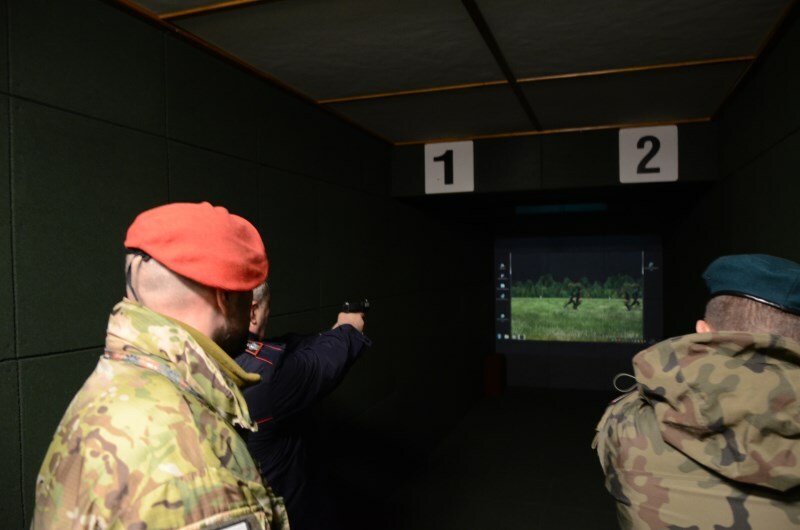 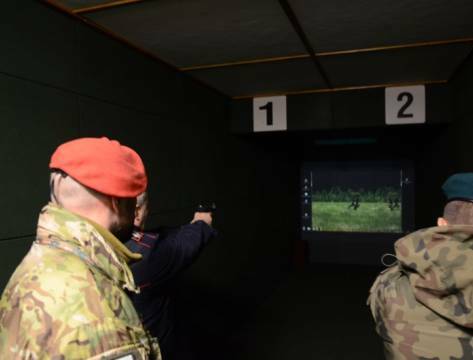 Some of international soldiers had a chance to verify their skills during a shooting training on one of the most modern container shooting ranges in Poland. 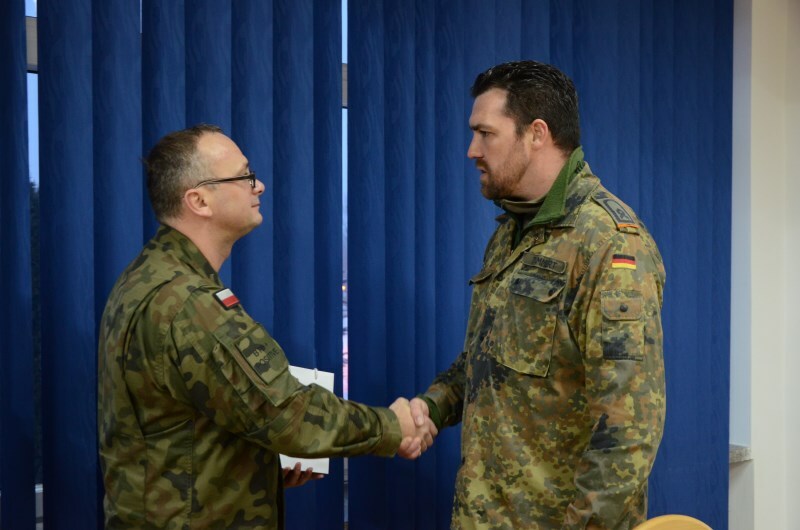 The second day of the trip was dedicated to one of the most heroic events in the Polish history, i.e. 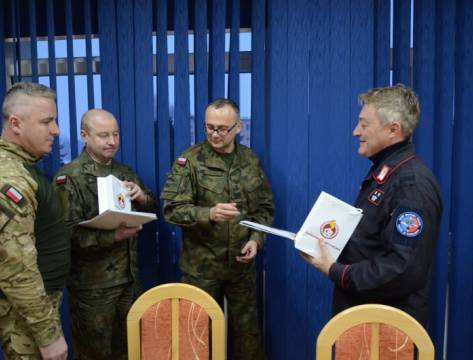 the Warsaw Rising. 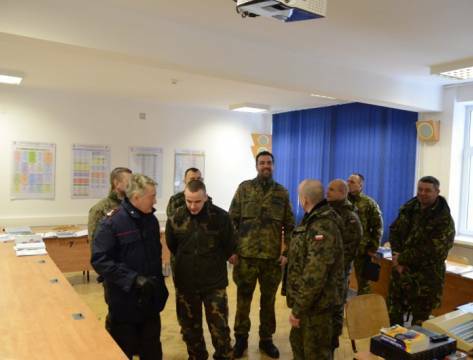 International soldiers paid a visit to the Warsaw Rising Museum, where they faced some historical facts related to the Warsaw Rising. 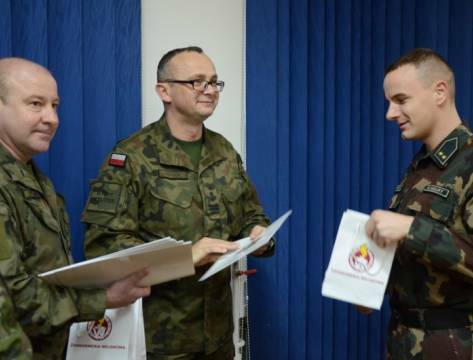 It was good lesson on the Polish history and its roots. 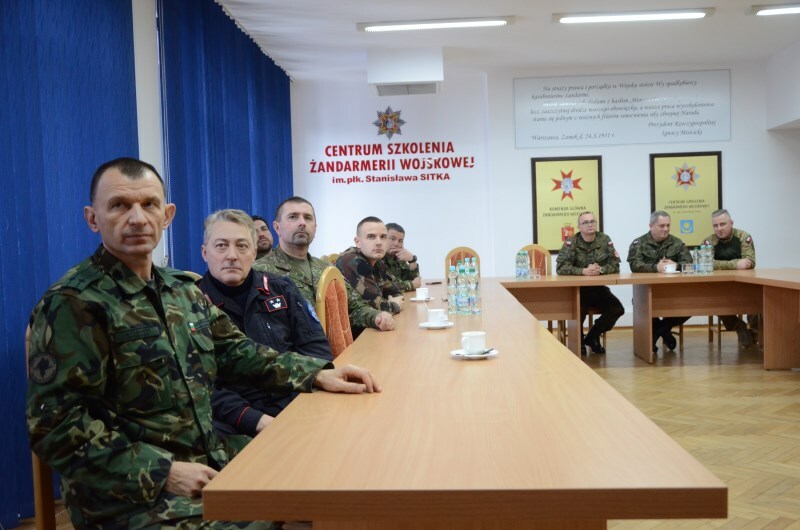 The visit showed how relevant and crucial cooperation among the military institutions is and finally how significant the relationships among the people are.